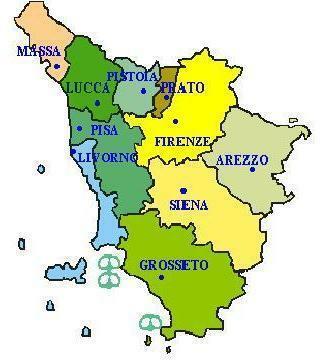 Welcome to the pages about Tuscany of snorkelinfo.net. It is hard to get proper information on snorkeling sites in Tuscany when you're there. Even the diving shop in Follonica can not really help. Our information on Tuscany is from summer 2002. When you too have snorkeling experience at Tuscany (or elsewhere), please inform us, so we can add your info, of course while including your name and contact details (if you like). Source of information: Erik Toussaint. We are not responsible for any damage, injury or other harm resulting from the information our internetpages. Erik Toussaint.